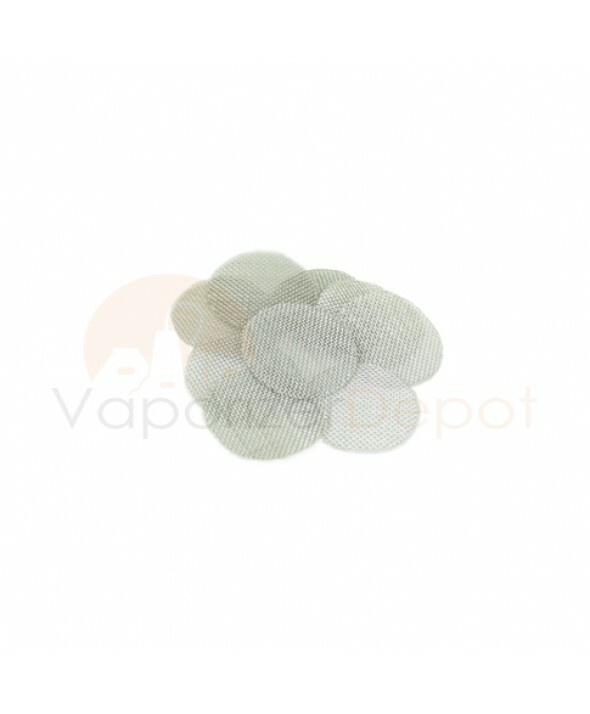 This is a 10 pack of stainless steel screens for your Vaporizer Whip. These screens have a smooth edge and are completely tasteless. They're also easy to shape, insert and clean. 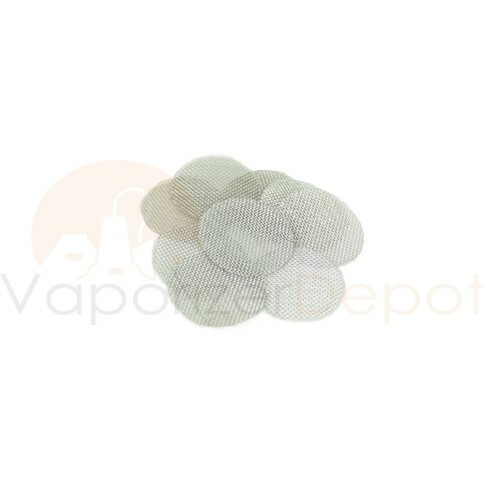 It's recommended that your vaporizer whip screens be changed at least once a month.